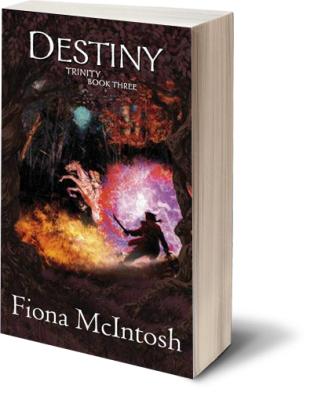 The Paladin are reunited in the Heartwood and the Trinity is revealed at last. But what is the key to the secret which will unlock their power? The Land is in peril and they are helpless to save it. The battle lines are set for the final confrontation between the two most powerful sentients.